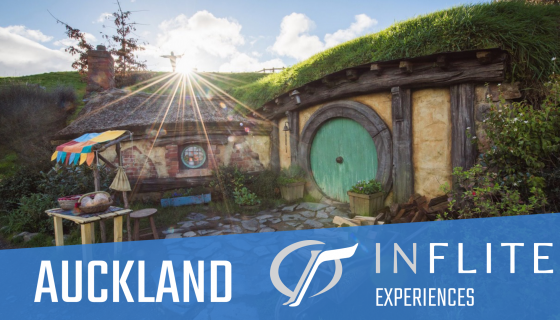 Get ready for three weeks of Aotearoa (New Zealand) awesomeness. 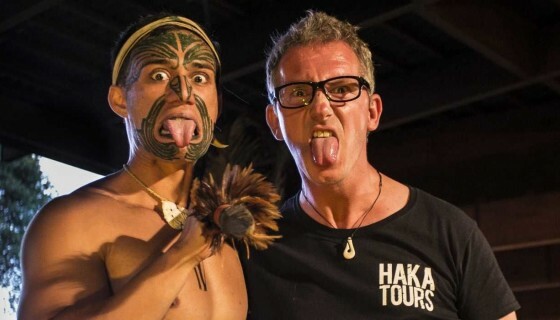 With a week in the North Island and two weeks in the South, there is so much that our Haka Guides can’t wait to show you. 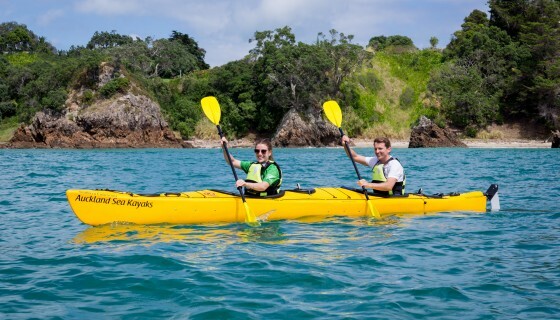 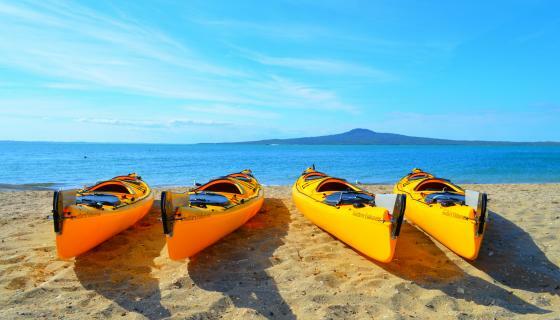 You will see it all in the ultimate week-long North Island holiday; volcanoes, golden beaches, bubbling mud pools and rich forests whilst learning about our proud Māori culture.